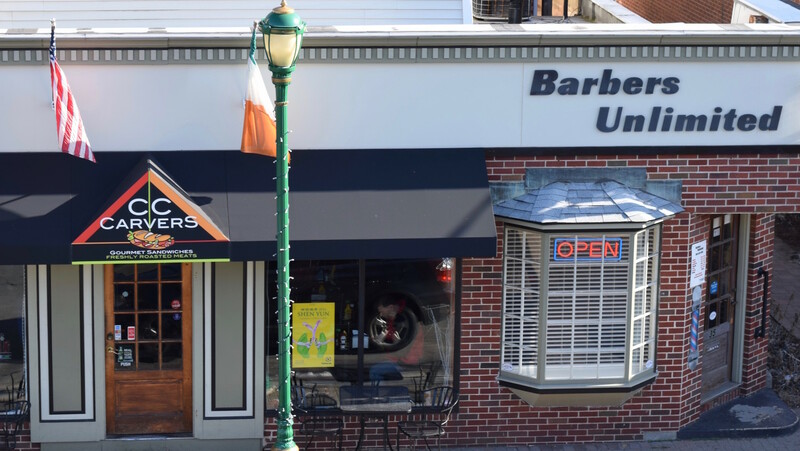 Located in the heart of downtown Southington we offer a variety of retail spaces along the main strip of route 10 right by the green! Not to mention that there are 5 exits of I 84 that feed into the town of Southington. Spaces are available varying in sizes and features. Whether it be exposed brick from Southington’s original movie theater to Abby Park’s original bowling alley sign from decades prior. Spaces can have a custom fit up to meet your needs or be turn key ready to move in immediately. Downtown Southington is a perfect location to move or start up a business due to the high flow of traffic, easy access and booming local businesses and restaurants, a great demographic with a median income of 82k. Downtown is also a great space to be for town events such as the Apple Harvest Festival and Wednesday evening Music on the Green!